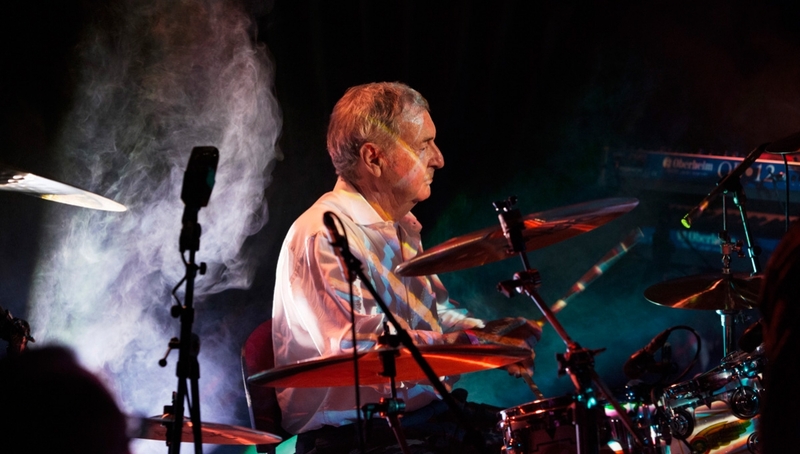 Nick Mason, one of the founding members of the legendary progressive rock band Pink Floyd, returns for two nights with his supergroup Saucerful of Secrets. The show is an opportunity to experience Pink Floyd’s celebrated and significant early body of work played live including songs from albums The Piper At The Gates of Dawn and A Saucerful Of Secrets. Very few bands are as culturally important as Pink Floyd. They are one of the best-selling music artists of all time and Nick Mason is a founder and the only constant member of the band performing on all of their albums as well as all of their live shows.